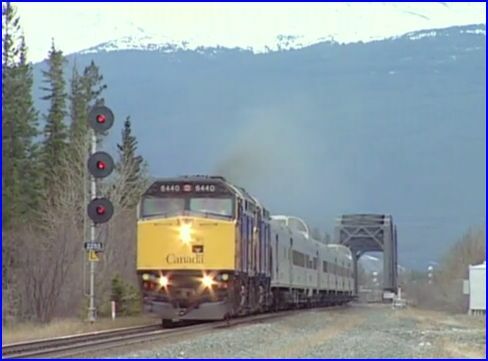 Another tour Canada by rail style program from Highball Productions. 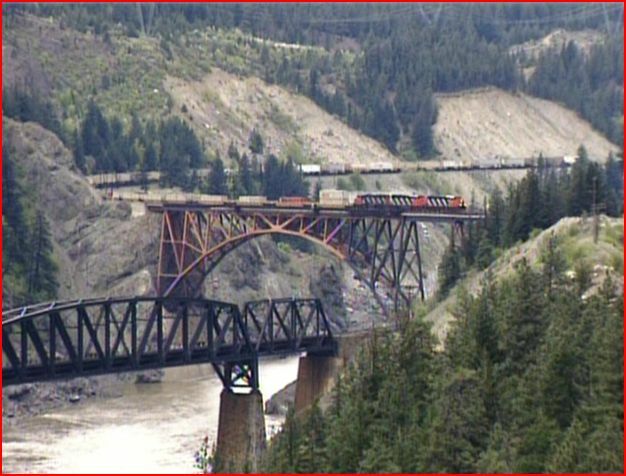 VIA operates The Canadian on Canadian National rails. 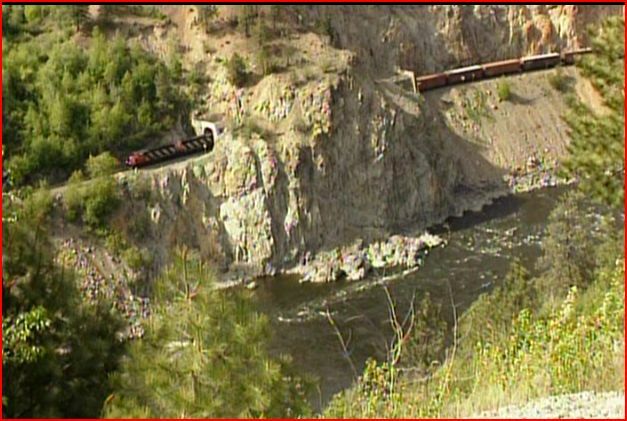 A unique viewpoint of a traveler on the famous train. 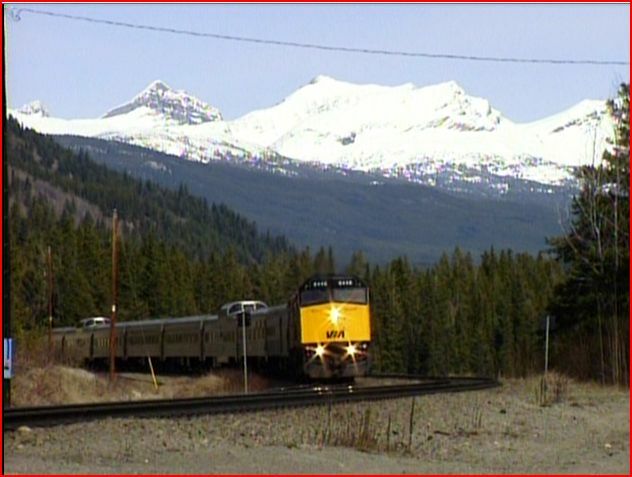 Edmunton is the departure point as the view from a domeliner will be a regular seat. 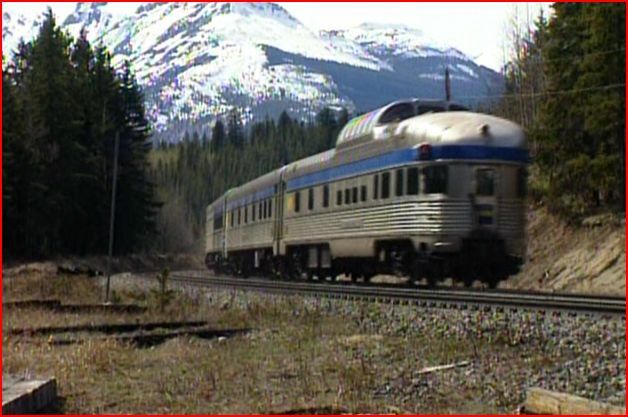 Other areas, such as the dining car and side window scenery watching add variety. 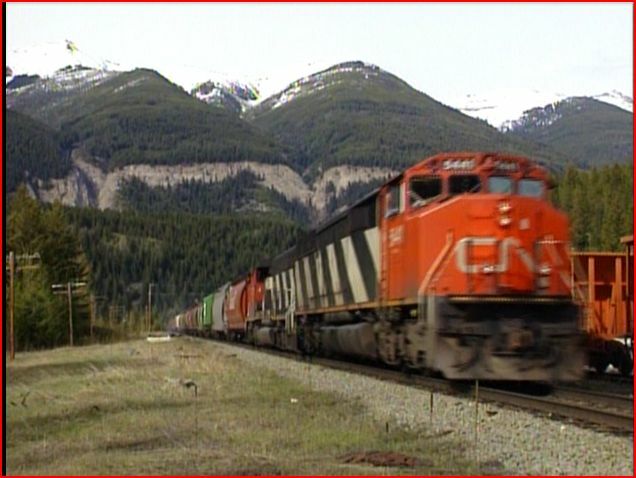 Exteriors include: CN freights, wildlife and a plethora beautiful scenic vistas. 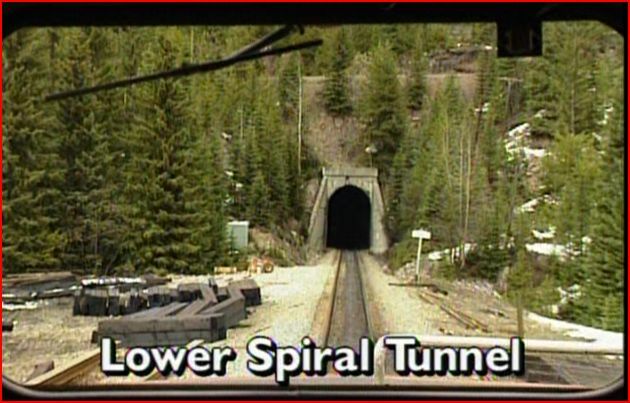 A PBS style presentation which suits the show very well. First rate cinematography, that will please anyone who sees this program. Audio is a smooth narrative over mellow, new age music. 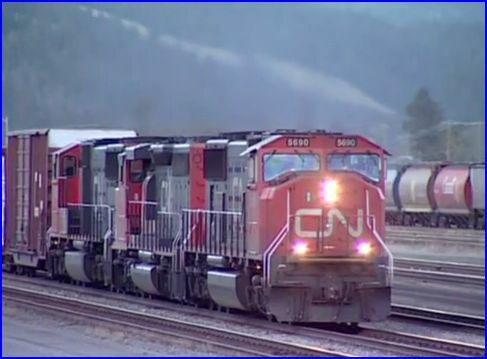 While railfans may miss some diesel roar and airhorns, this is a nice departure from the more common soundtracks. The use of a roadside billboard for a map, though clever, really is the sole letdown. 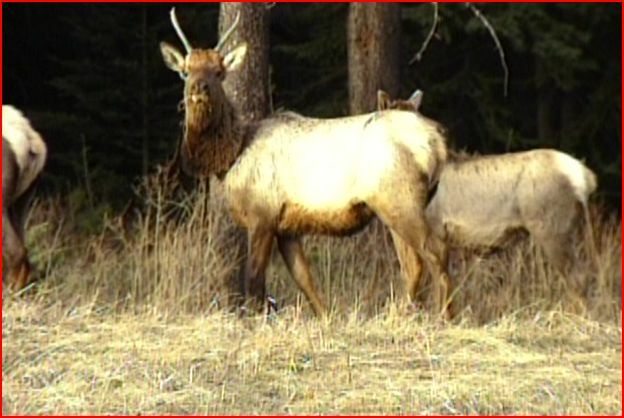 Compact wildlife inclusions such as these elk, bighorn sheep and a bit more. 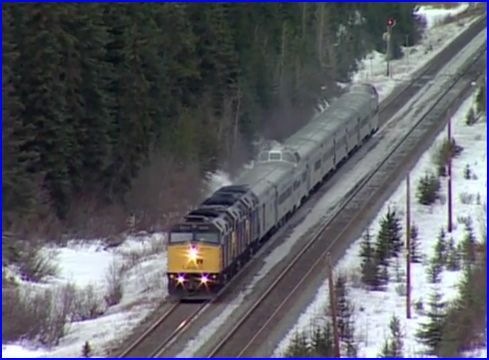 Action at Yellowhead Pass. 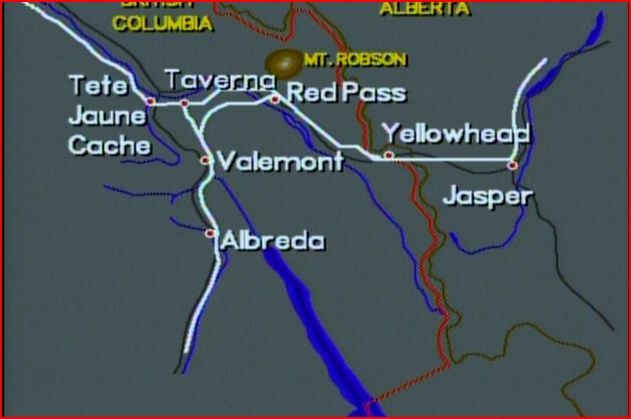 The Yellowhead Highway parallels the mainline for many miles. Smooth narration conveys an intelligent script. 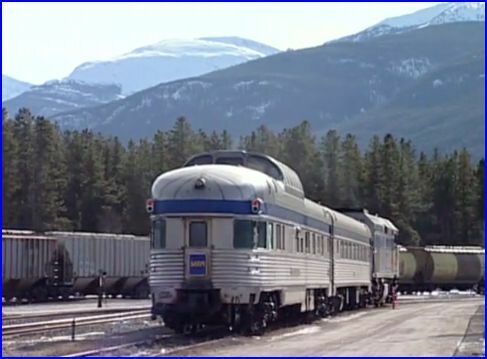 An in depth history of The Canadian, railroad construction and evolution of this passenger service is offered, as we traverse the scenic line. 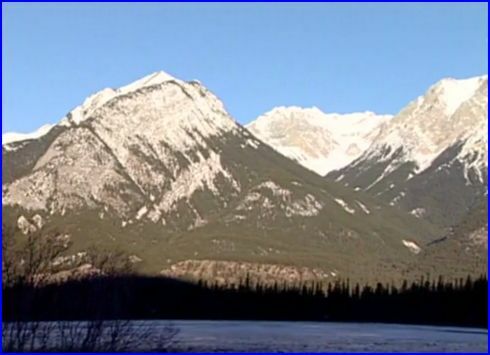 The forming of The Canadian Rocky Mountains is another detailed subject. 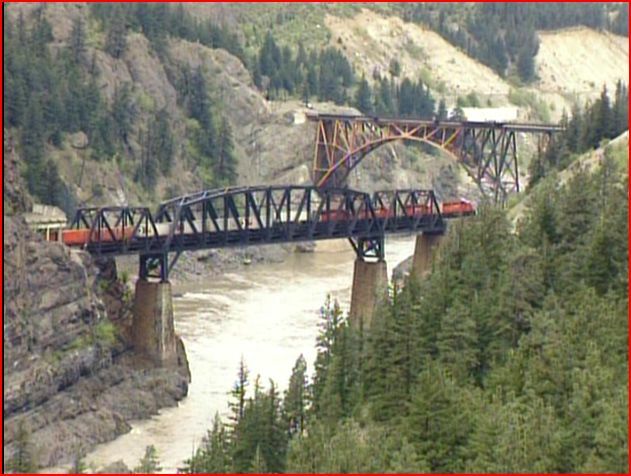 The Skeena is another Via passenger train. 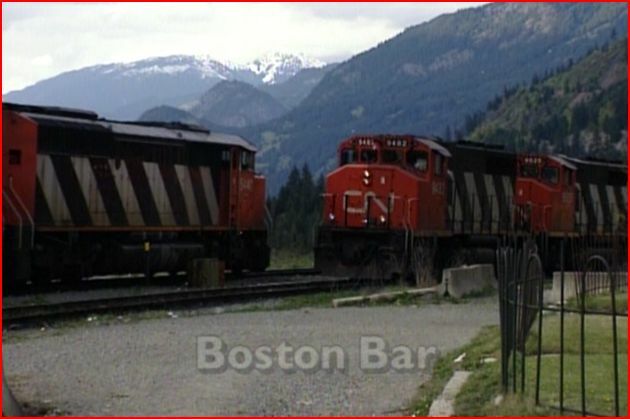 Both use vintage Budd stainless steel cars. 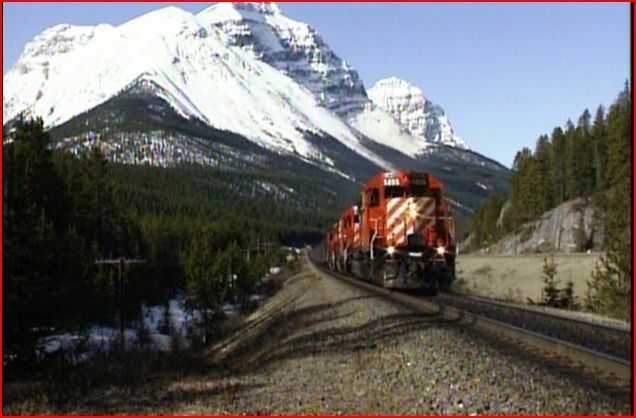 Canadian National trains look tiny against towering mountains. 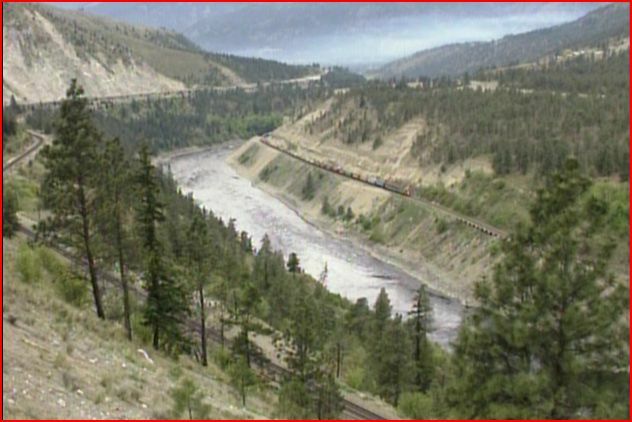 Spectacular scenic vistas seem to go on for days. 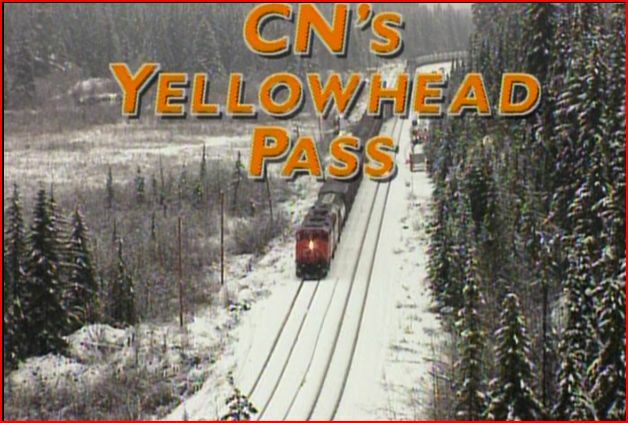 A Yellowhead Winter transports viewers across part of Western Canada on CN rails. 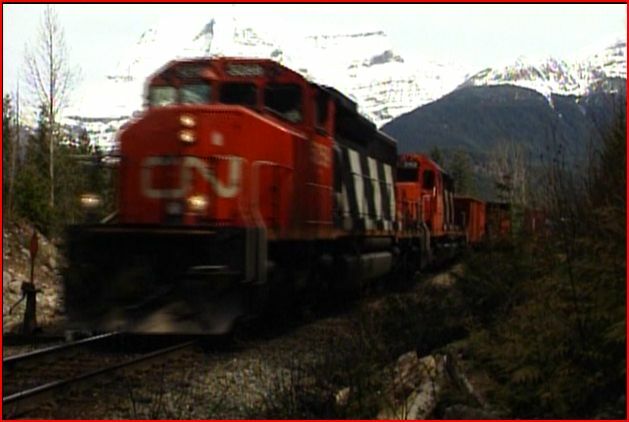 The appealing scenery and see Canada premise, will be good for family viewing. There is a long closing chapter of scenery only. 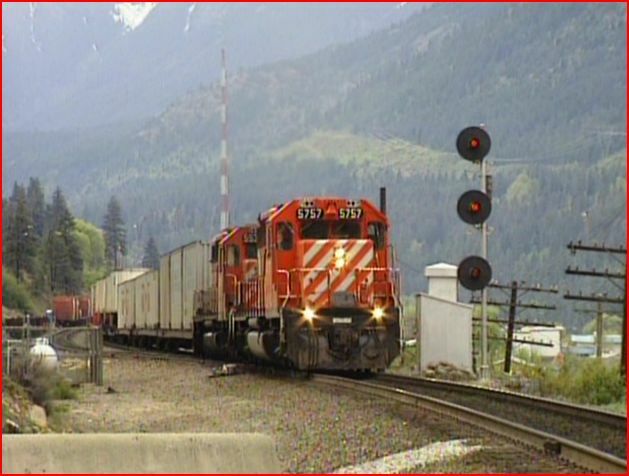 Keep in mind, this is a train centered show, although far from exclusively railroading. 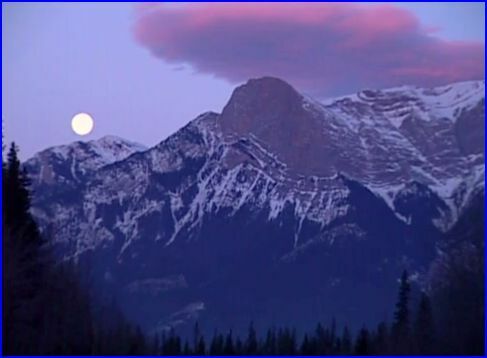 This release has a certain elegant quality with the scenery and presentation. A fine show.. 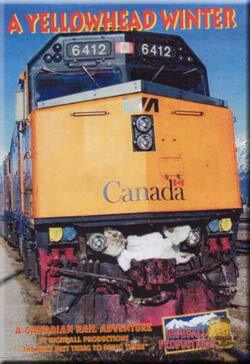 The Early Diesels series has it’s primary focus on first generation diesels. Vintage engines that still operate. Shown in contemporary service and painstakingly restored, in some cases. 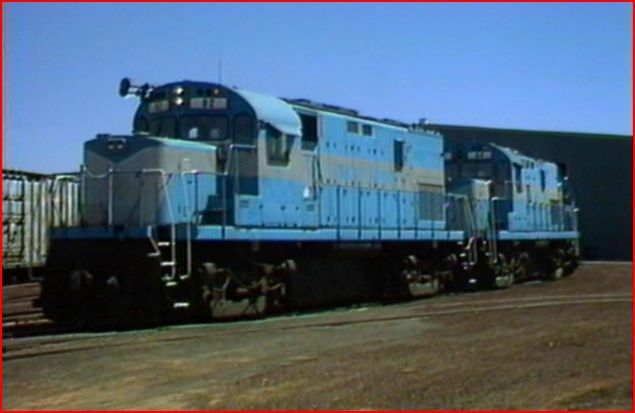 These are some of the classic diesel locomotives, that replaced steam engines in the 1950’s. 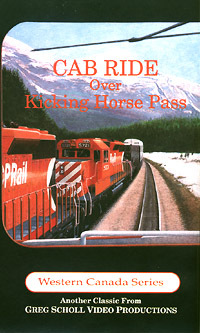 There are a few 2nd generation units from the 1960’s included in the volumes. There is a treasure trove of variety in this triple set. 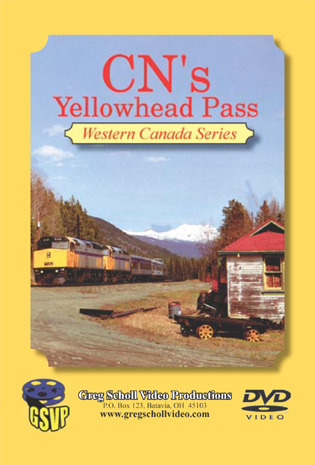 Viewed in revenue service, museums, dinner trains, mixed trains, photo charters and passenger excursions. 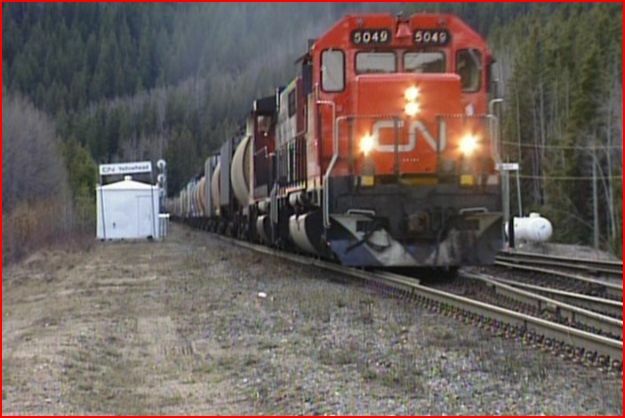 Canadian mainline action, to little shortlines. 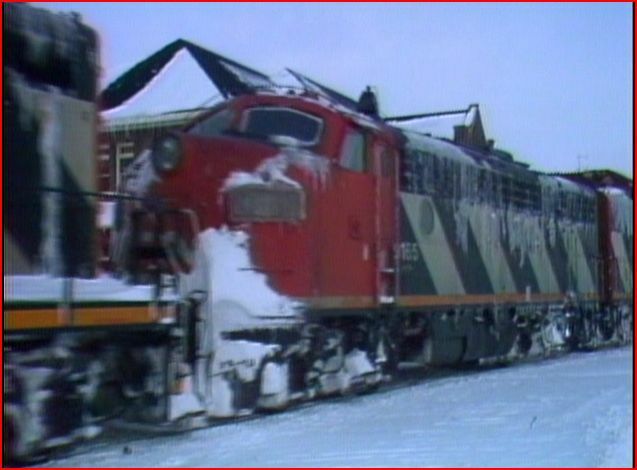 Early diesels sure covers a wide array of operational scenarios. Paint schemes run the gamut from: original, to modernized and customized. 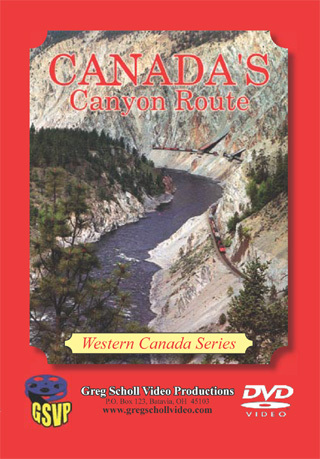 All three volumes are available separately. The usual cost savings by purchasing the set, is a nice advantage for those who desire the complete series. These shows all have individual reviews on ATVR. So, just some brief descriptions are listed here. They all have high production standards in common. First rate camerawork. Informative and effective narratives. 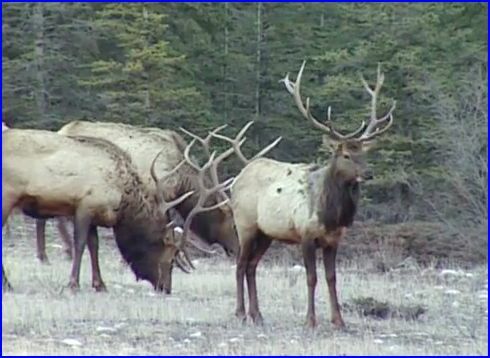 Plenty of live, natural sound audio. The shows all run smoothly. You’ll wonder where the time went, while viewing these shows. 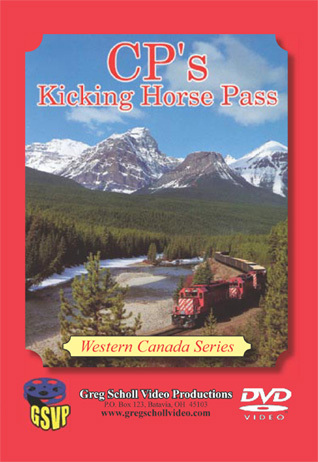 Early Diesels is the first volume. 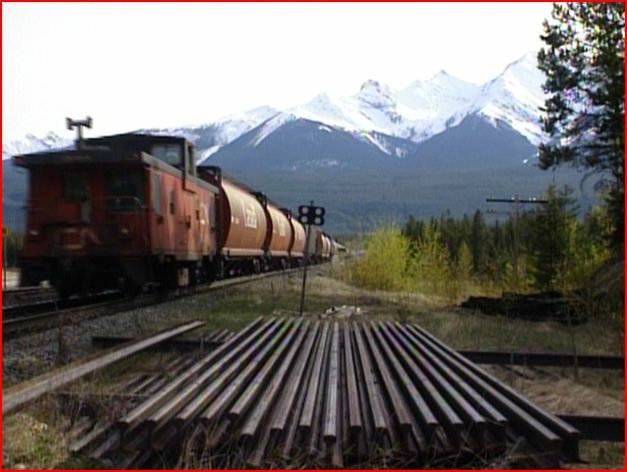 Filmed between 1987 – 1989.t has a running time of 90 minutes. 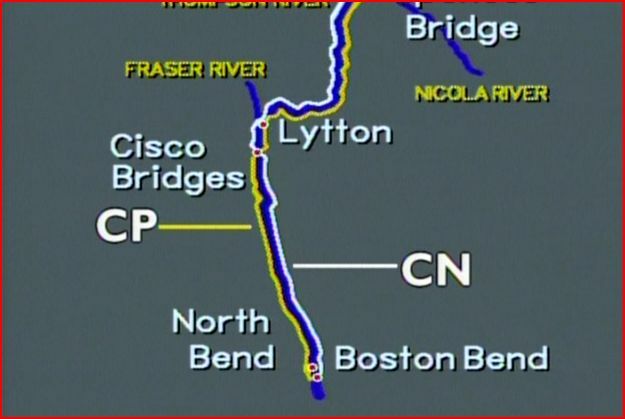 Ambitious coverage of 9 states plus Canada. 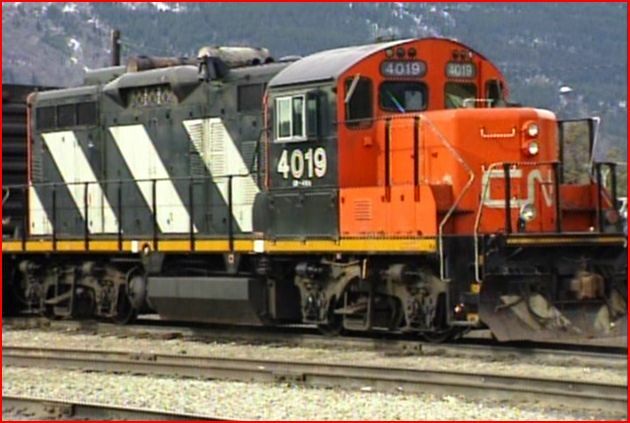 Some highlights are: Bangor and Aroostock GP7’s, St. Lawrence & Atlantic has former Central Vermont painted GP9’s, Southern Railway FP7’s, Little Rock & Western Alco C-420’s.. 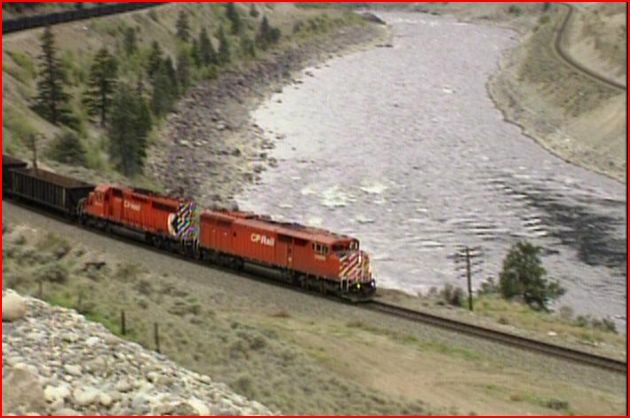 The long Canadian chapter offers MLW/ Alco locos in mainline, revenue service. 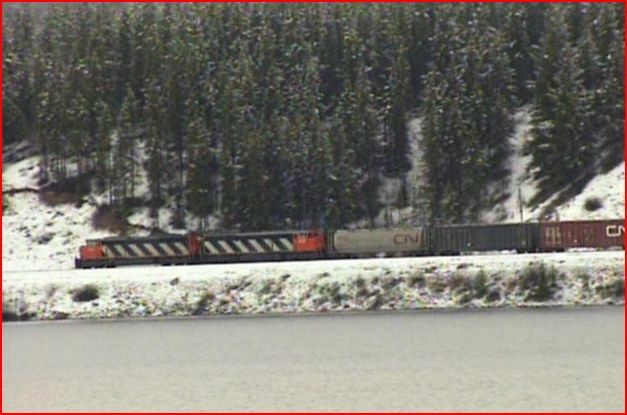 Canadian National, CP Rail and Via all are running old locomotives, in the winter as seen here. Excellent program. 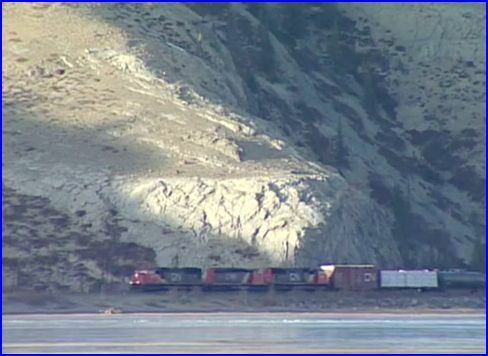 Early Diesels 2 runs about an hour. A decade from 1989-1999. 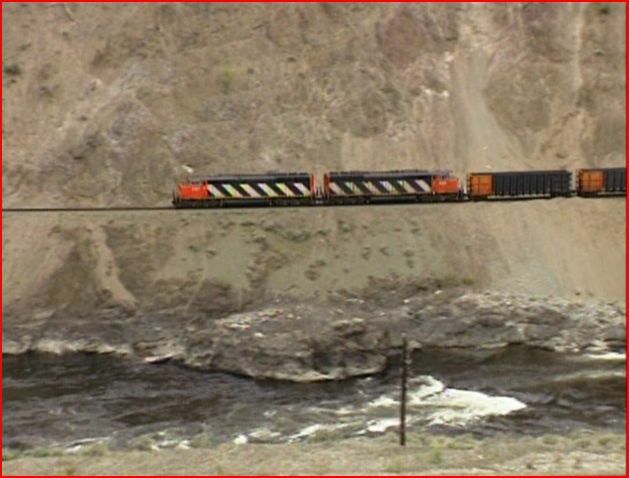 Some highlights: Apache Railway in Arizona with Alco C420’s.Trona Baldwins in Trona, CA., Chicago Central GP10, Mt. 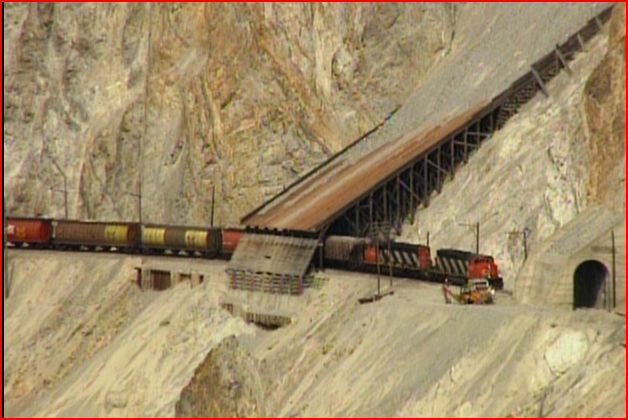 Hood mixed train, Santa Fe Southern, and more. A good show. 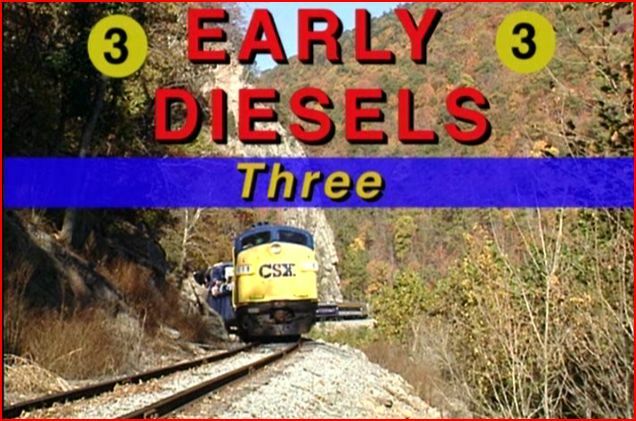 Early Diesels 3. Covers nearly twenty years. 1986 to 2002. Runs at 65 minutes. This volume ramps up the action. Even more variety. 1st and 2nd generation power in this show. 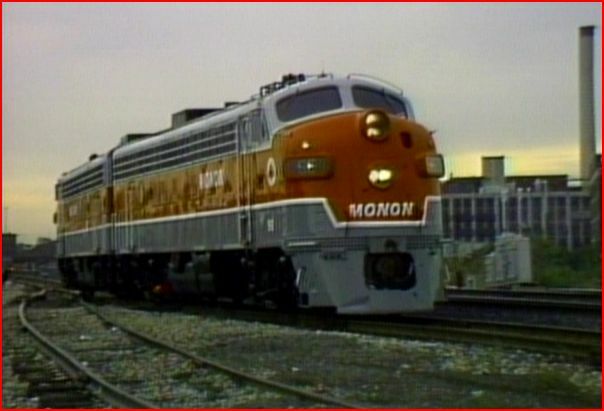 There are some fantastic private owner and museum locomotives. Great cab rides are the icing on the cake. 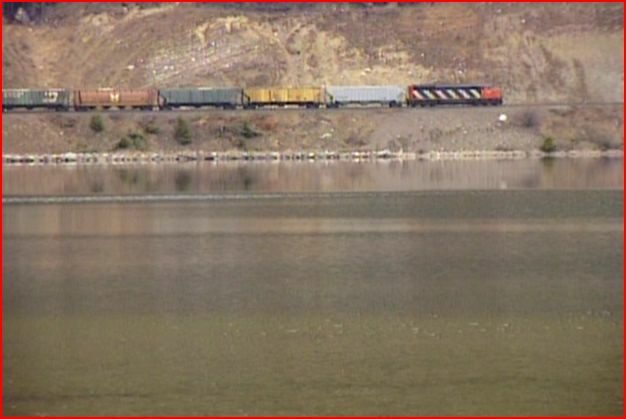 Potomac Eagle charter with: Alco FP4A in Missouri Pacific blue, GP9 in Baltimore and Ohio original scheme, CSX F7. TTI with GE U-28-B’s. 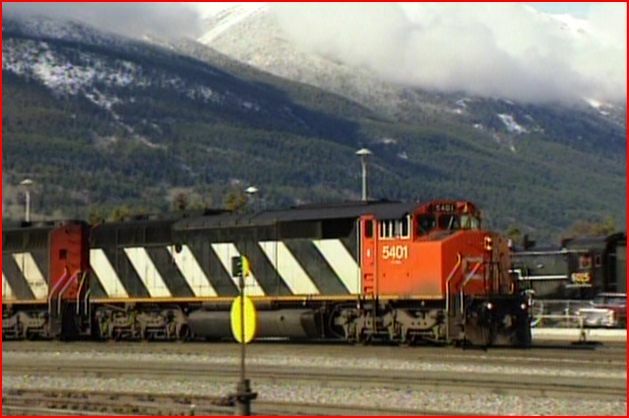 Alco S2 and RS1’s. Much more. 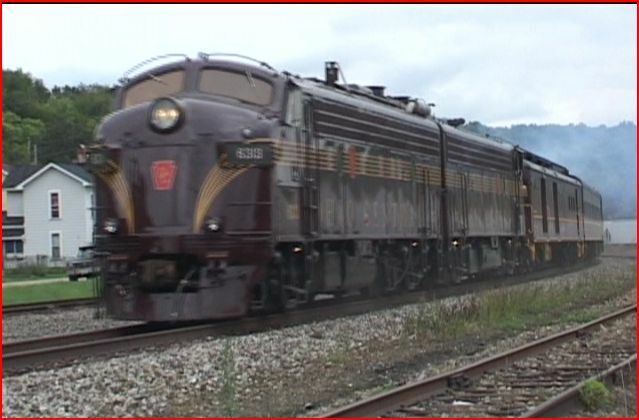 For the DVD release, Greg added an Ohio Central F7 bonus section that is great. An outstanding program! 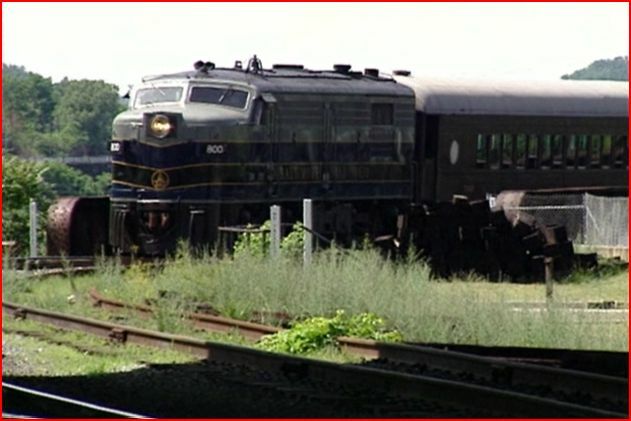 The trio of Early Diesels provides a contemporary look at vintage locomotives. Amazing that given the ages, these were even running. Some have since changed owners or been retired. They are in these programs to enjoy, permanently. Greg Scholl has this offered the trio at value pricing. They each have fine attributes. 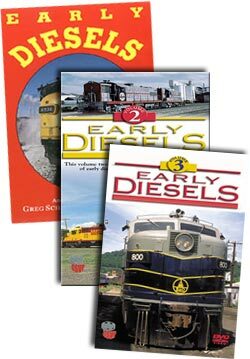 Any fan of classic diesel locomotives, will likely want all three volumes. There is a ton of fun here! The wide scope of this collection has something for everyone.